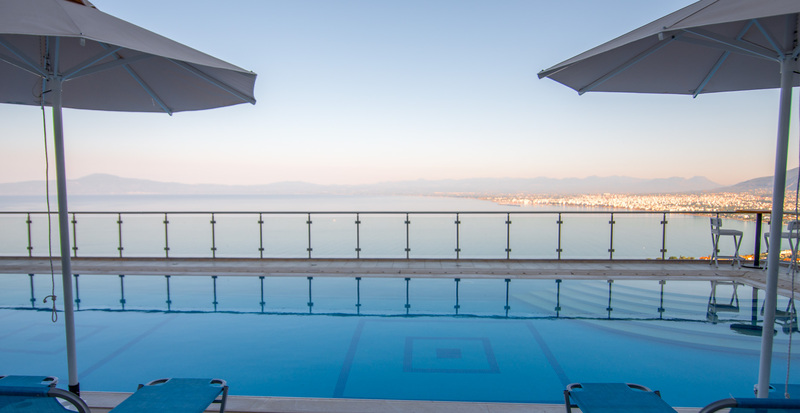 Members of the Belvedere will receive a -10% discount on their bill in the restaurant so they can enjoy by the pool with a view to the sea the unique gastronomic creations of our chef. The best price you can find for our hotel is through our website. Change your booking easily and in direct contact the hotel. 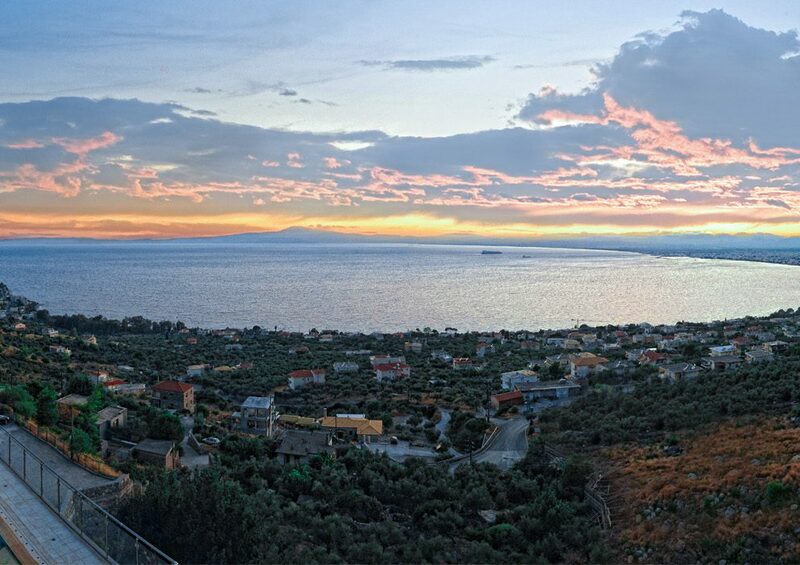 Verga is situated just 2 kilometers away from the town of Kalamata and is one of the most beautiful regions of Messinia due to the beautiful panoramic view of the sea and amazing sunsets. Verga, once called Selitsa, is today one of the municipal districts of Kalamata. Built on the foothills of the mount Kalathi, it is part of the wider mountainous area of Mount Taygetos. North of Verga, you will find Eleochori (the ancient town of Kalamaea), while in the west, beyond Almiros and Gianitsanika, lies the city of Kalamata and a bit further to the south, the Messinian Bay. Verga is a historical monument, and is known for the battle of Verga, during which the warriors of Mani defeated Ibrahim’s cavalry when he attempted to move towards Mani. It is said that the name Verga is due to the wall built by the people of Mani to protect against the 6000 Turk-Egyptian warriors of Ibrahim’s army, from 22 to 24 June 1826.